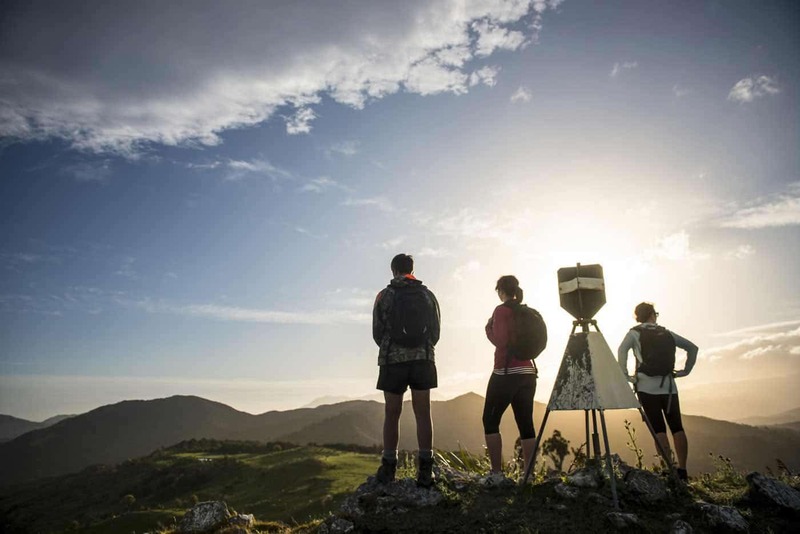 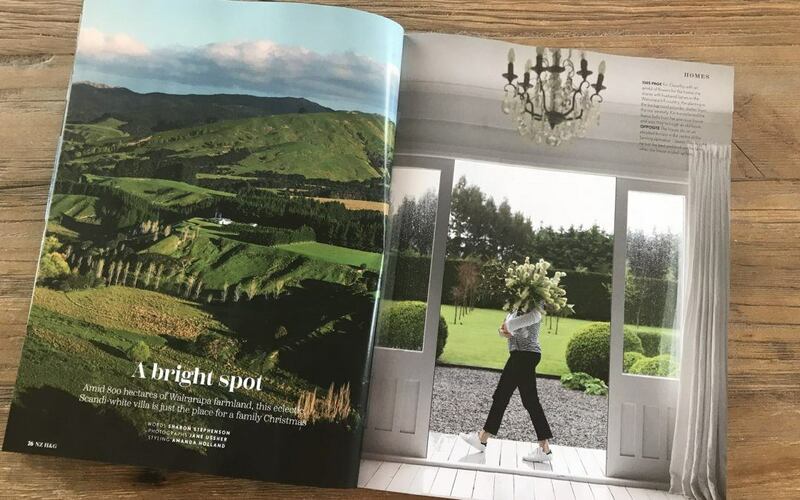 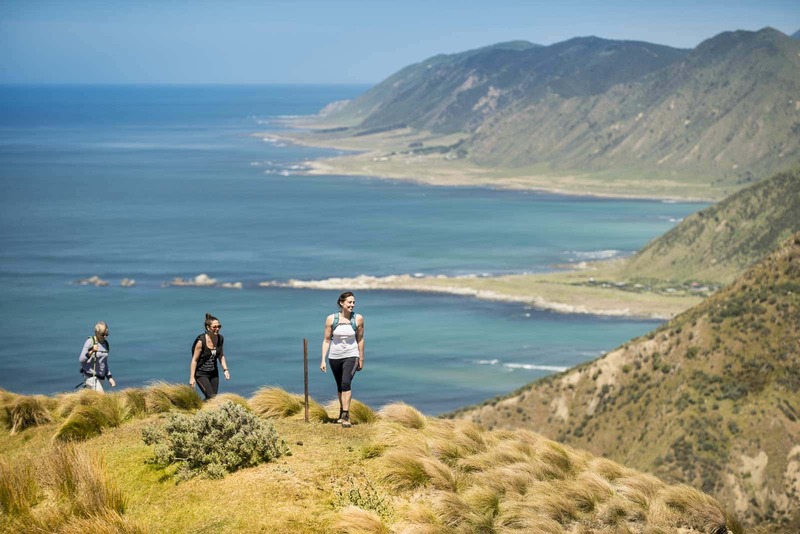 Situated in the Southern Wairarapa, a short drive from Martinborough Wine Village, is The Tora Coastal Walk – an exhilarating three-day walk that’s second to none. 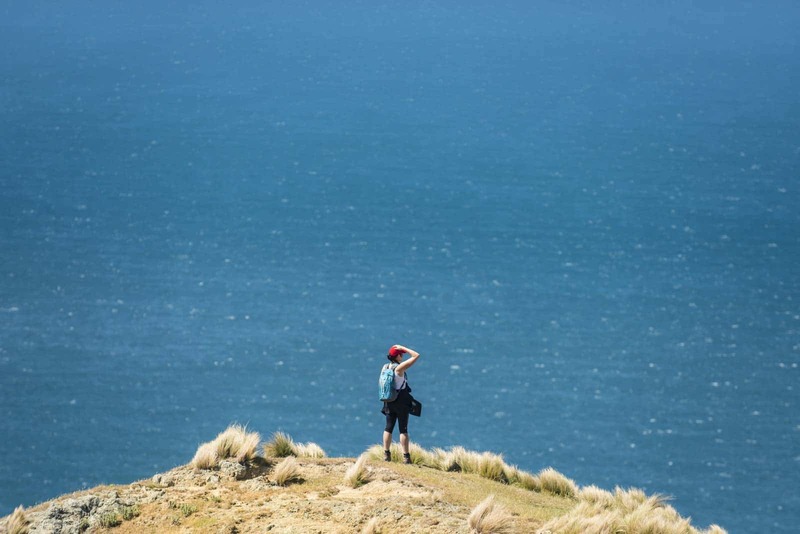 The walk encompasses a variety of stunning and diverse landscapes: expansive farmland, native bush, river valleys and the rugged Tora coastline. 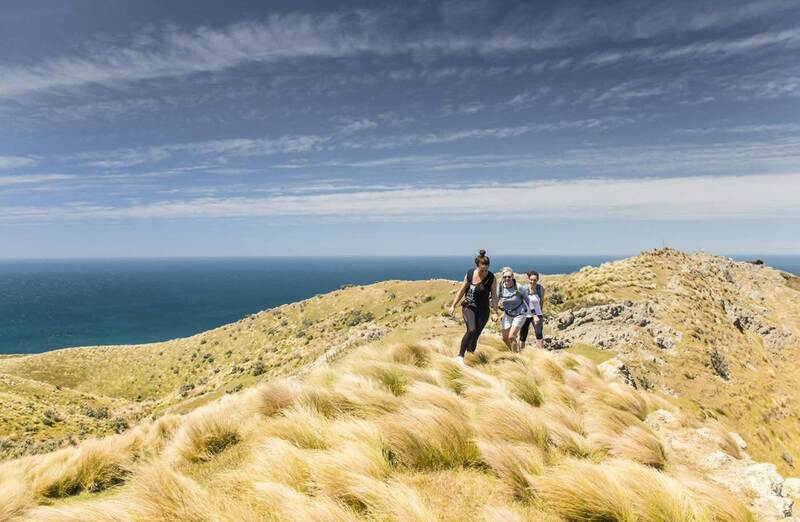 Family owned and operated, you’ll experience spectacular scenery, gourmet food, and warm rural hospitality. 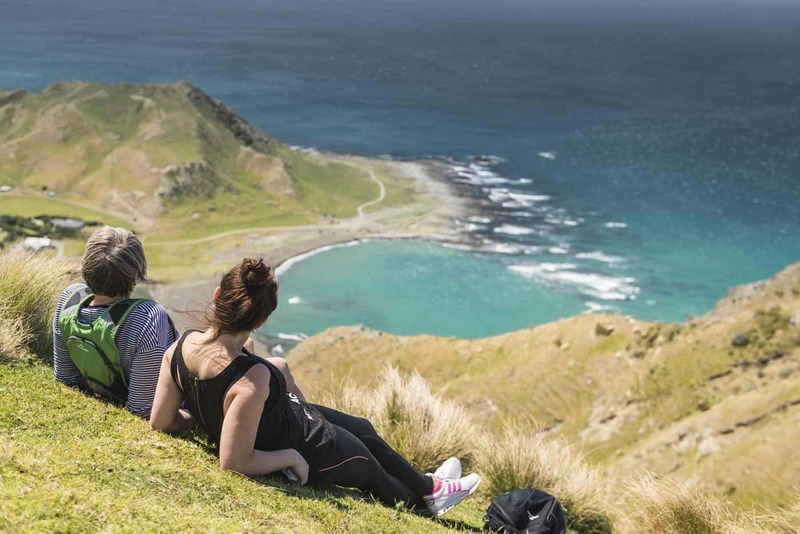 It’s one of the longest standing private walks in New Zealand, and widely regarded as the best. 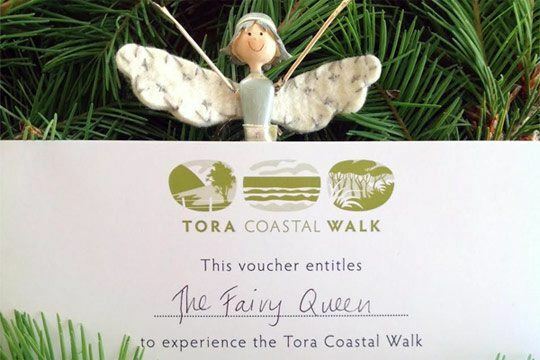 Open 1st October to 30th April.